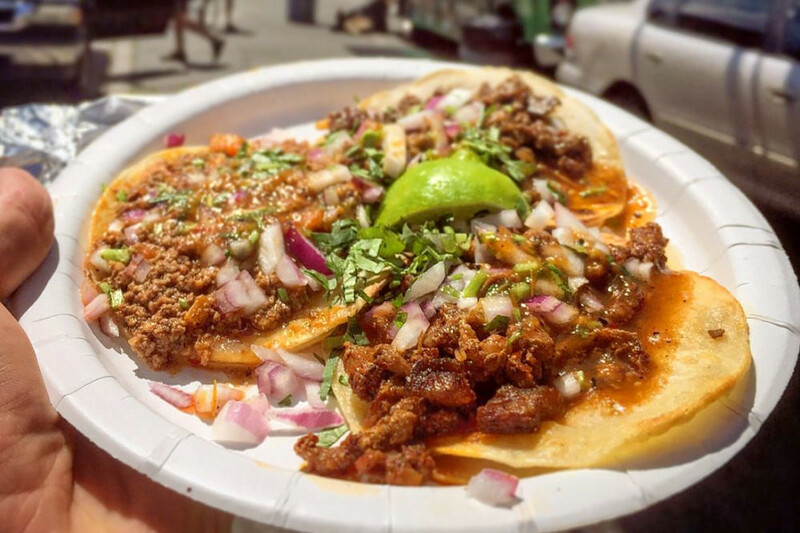 Hoodline crunched the numbers to find the best affordable Mexican taquerias around Oakland, using both Yelp data and our own secret sauce to produce a ranked list of where to satisfy your cravings. Topping the list is Tacos el Gordo. 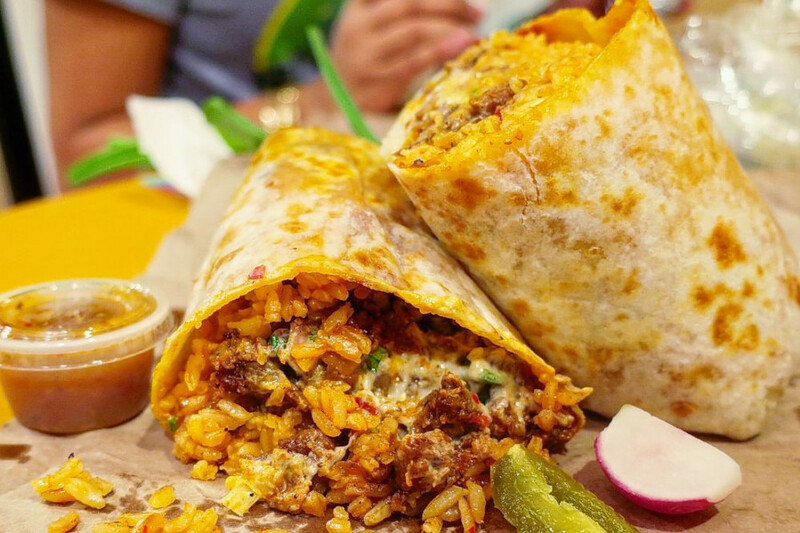 Located at 4201 International Blvd., the roving kitchen is the highest rated affordable Mexican eatery in Oakland, boasting 4.5 stars out of 238 reviews on Yelp. 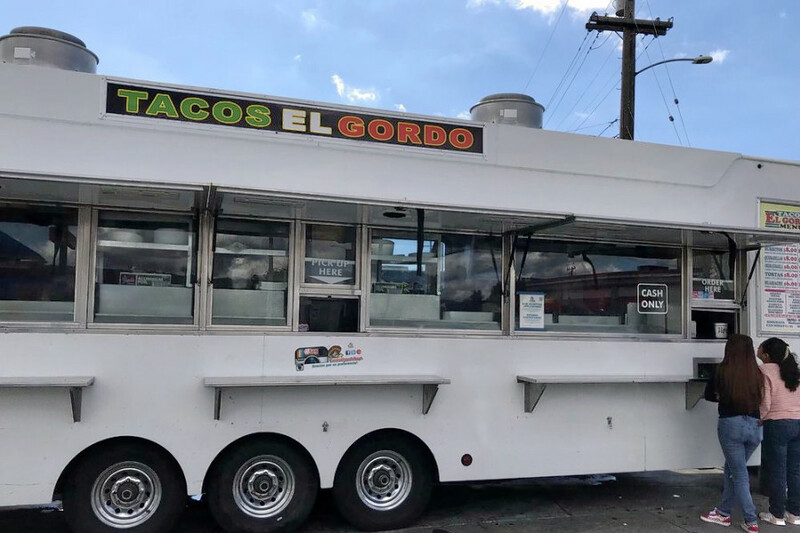 This Fruitvale food truck serves up traditional fare like chicken tacos with onions, cilantro and salsa; burritos with rice, beans, cheese and carnitas; and tortas with tomato, lettuce, cheese, meat, sour cream and salsa. Next up is Fruitvale Station's Obelisco Restaurant, situated at 3411 E. 12th St. With 4.5 stars out of 230 reviews on Yelp, this taco spot has proven to be a local favorite for those looking for a budget-friendly option, including gluten-free and vegetarian items. 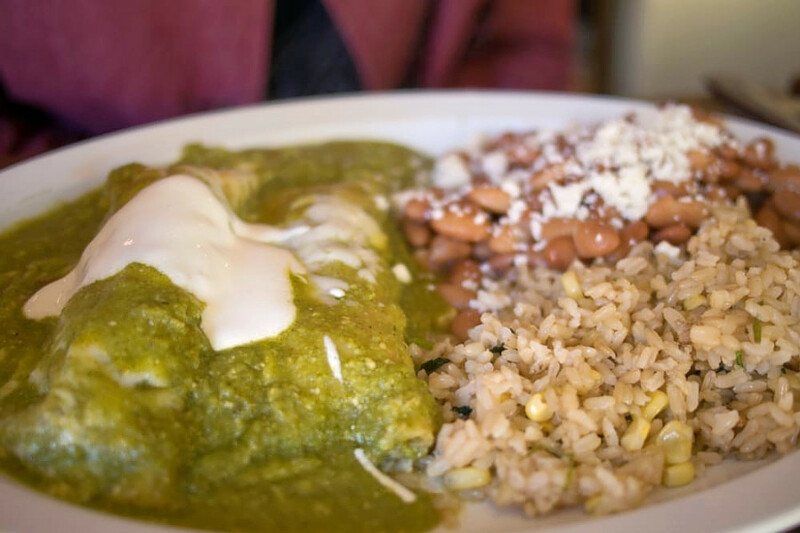 This East Oakland haunt features classic items like shrimp tacos wrapped in handmade tortillas with shredded cabbage and chipotle sauce; super burritos filled with rice, beans, cheese, sour cream and guacamole; and chicken fajita platters served with gluten-free corn tortillas, beans and rice. 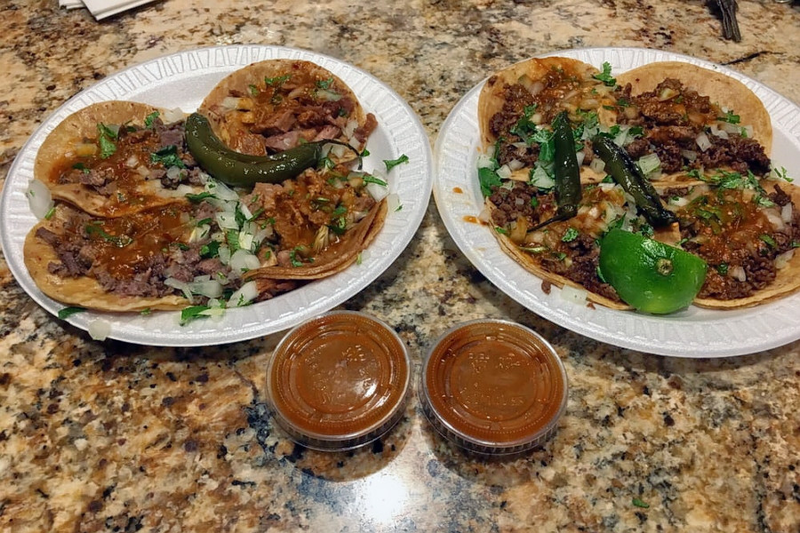 Lake Merritt's Tacos Mi Rancho, a taco truck located at 1434 First Ave., is another top choice, with Yelpers giving the budget-friendly food stand four stars out of 752 reviews. As we previously reported, this mobile Mexican machine offers meat choices like asada, pollo, al pastor, carnitas, cabeza and more for filling ubiquitous burritos, tacos, quesadillas, nachos and tortas. El Paisa Taco Truck is another much-loved, affordable go-to, with five stars out of 78 Yelp reviews. Head over to 2900 International Blvd. to see for yourself. 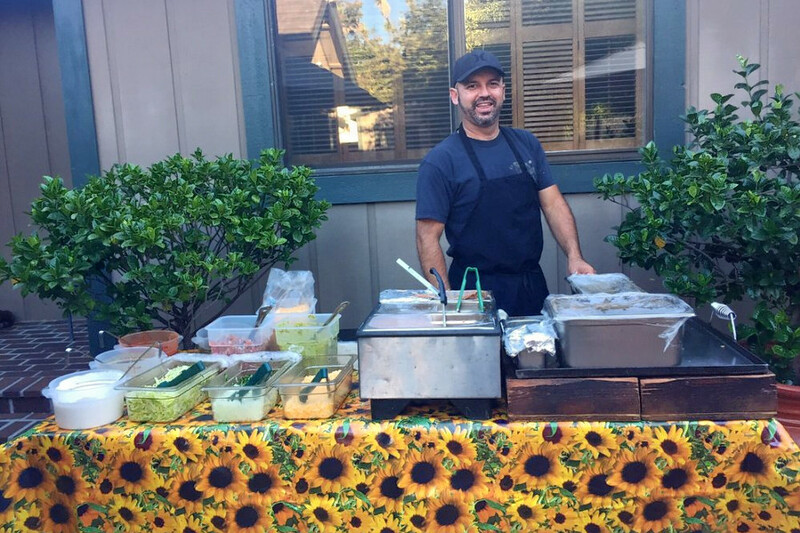 This traveling taqueria caters private events like birthday parties, engagement parties and weddings. Menu offerings include tacos, quesadillas, burritos, carne asada, chicken and carnitas. Last but not least, there's Guadalajara Taco Truck, a local favorite with 4.5 stars out of 165 reviews. Stop by 44th Ave. to hit up the Melrose food stand next time you're in the mood for cheap eats. Get ready for asada and cabeza tacos; carnitas and tripas tortas; molida, chili verde and pollo burritos; and al pastor, chicharrones and lengua quesadillas. Sopes, flautas, guacamole and tacos dorados are also on offer.